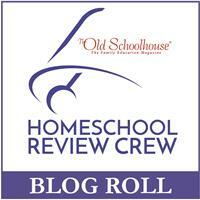 Homeschooling high school can sometimes be scary and overwhelming, but it doesn’t have to be! Equipping yourself with the right information can make all the difference when choosing a course of study for your teenager. 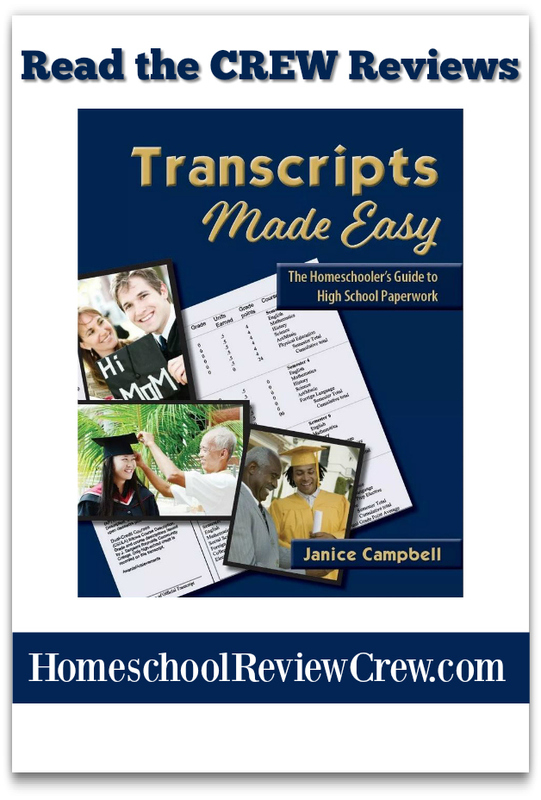 Today I am reviewing a great book full of helpful, detailed information that will make embarking on that journey less daunting – Transcripts Made Easy: The Homeschooler’s Guide to High School Paperwork from Everyday Education. I received a digital PDF copy of this amazing resource, which is in it’s fourth edition at the time of this writing. While I realize there are dozens, if not hundreds or thousands, of books out there written to the homeschooling high school parent – this one is a definite MUST READ. It’s 129 pages of thorough, yet consise information to help any parent – regardless of your homeschooling method or style. It even has a specific reading and action plan to follow if your student is already wrapping up homeschool high school and you need to produce a transcript ASAP! This is a feature that not many books on the same subject provide for the parent, and I really appreciate that the author took the time to include these suggestions for specific situations. While the first part of the book introduces you to what a transcript is, why you need one, and how to use the book to help you at your unique stage of homeschooling high school, part two is all about planning ahead so that your student can follow a personalized course of study that will benefit them as they venture forward into adulthood. This section discusses credits, high school requirements, skills your high schooler needs to learn, developing a schedule, standardized testing, strategies for first year college students, college alternatives, and common questions with answers. Part three of Transcripts Made Easy is all about keeping records (I know, I know, I can hear you groaning now). Subjects discussed include how to organize records, what to keep each semester/year, how and why to fill out subject worksheets, naming courses, and special needs recordkeeping. There is a TON of helpful, practical information in this section and I suggest reading it regardless of what stage you are at in your child’s education. Part four gets into the nitty gritty of grades, credits, and GPA. Included topics are grading written work, grading for unschoolers/relaxed homeschoolers, grading scales, granting credits, and calculating GPA. Once you get through part four, you are ready to begin creating your transcript! Part five covers every fine detail of transcript preparation including design (how to make your transcript look professional), formats and examples, diploma formats, and more. I really found the example transcripts included to be super helpful and have these pages bookmarked so I can refer back to them as needed. The last part of Transcripts Made Easy is full of references, recommended resources and reproducible forms you can use to help you along the way to producing your child’s transcript. Included are subject worksheets and blank transcript forms that you can print and use. While this is not the first book I have read on the subject of homeschooling high school and transcripts, it is definitely one of the best. The information is divided into concise chunks and the way the book is organized makes it very easy to find specific information quickly. I was able to read this book cover to cover in a few evenings. I also love that the author has included samples of completed forms in addition to reproducible blanks for personal use! I DO currently have a high schooler and have nothing more than very basic records of what he has been studying thus far, so this book really motivated and equipped me to start developing what I have into more organized, useful records that will help me quickly and easily produce a transcript upon his graduation. Make sure you click on over to the review crew blog to read more reviews of Transcripts Made Easy!